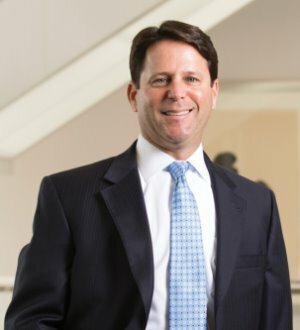 Rick Blumen represents lead arrangers, lenders, borrowers, private equity firms and underwriters, and has served as counsel to several of the largest U.S.... Read More. 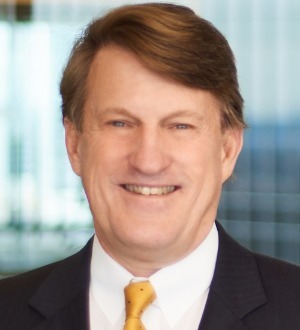 Bob Edge is recognized by many as the dean of estate planning attorneys in Georgia. He led the firm's Wealth Planning for over 25 years. 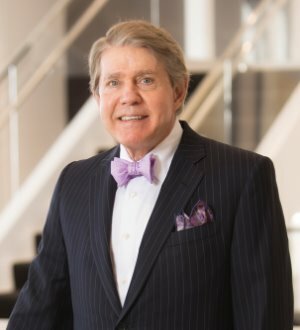 He has been included in The Best Lawyers in America since its inception, is named among Georgia... Read More. Securitization and Structured Finance Law, Equipment Finance Law, Banking and Finance Law (Banking & Finance), Corporate Law... See More. Richard Grice is a partner in the Finance Group. 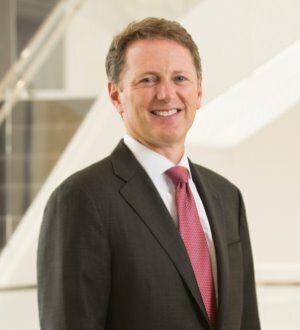 He previously served an eight-year term as leader of the group and currently serves on the firm’s... Read More. 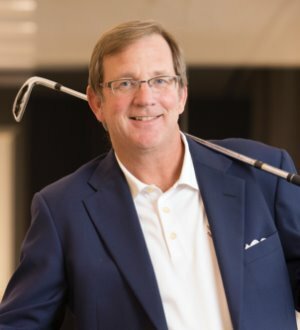 Mark is the Chair of the firm's Financial Services & Products Group, focusing on the representation of banks and other financial institutions, as well as... Read More. Sam Kaywood is a co-chair of the Federal Income & International Tax Group. 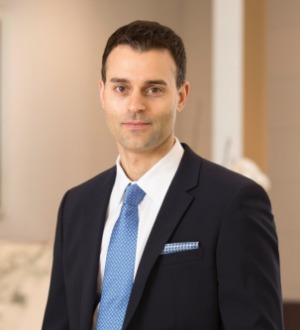 Sam concentrates his practice on federal income tax and international tax, including cross-border M&A and joint ventures, as well as in-bound investments... Read More. 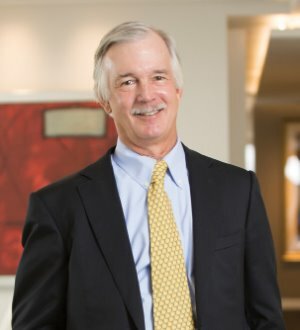 Glenn Thomson, a partner at Alston & Bird since 1985, focuses on municipal bond financing involving taxable and tax-exempt financings for health care, housing, manufacturing and other public projects on behalf of governmental,... Read More. Trusts and Estates, Non-Profit / Charities Law, Litigation - Trusts and Estates, Fiduciary Duties, Private Foundations, Churches... See More. 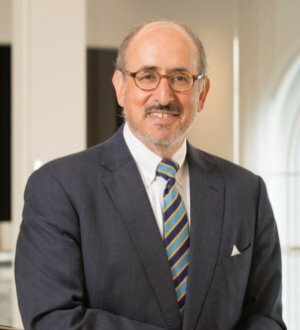 Named by Best Lawyers in America as the “2012 Atlanta Lawyer of the Year” in the exempt organizations area and as the “2013 Atlanta Lawyer of... Read More. 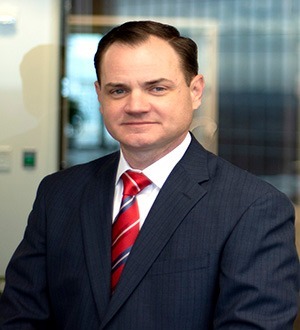 Ron C. Bingham II advises clients regarding commercial insolvency, receiverships, monitorships, bankruptcy and commercial litigation matters in state and... Read More. Commercial Litigation, Mortgage Banking Foreclosure Law, Financial Services Regulation Law (Banking & Finance), Litigation - Real Estate, Consumer Law... See More. Linda Finley, shareholder in the Atlanta office of Baker, Donelson, Bearman, Caldwell & Berkowitz and chair of the firm's Consumer Finanie Litigation and... Read More. Bankruptcy and Creditor Debtor Rights / Insolvency and Reorganization Law, Banking and Finance Law (Banking & Finance), Financial Services Regulation Law (Banking & Finance), Litigation - Banking and Finance, Banking and Finance Law (Business)... See More. 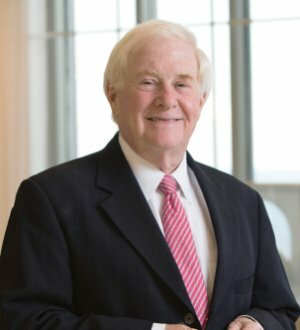 John A. Thomson, Jr. has advised clients on commercial litigation and bankruptcy matters for more than 30 years. He represents clients in matters related to... Read More.